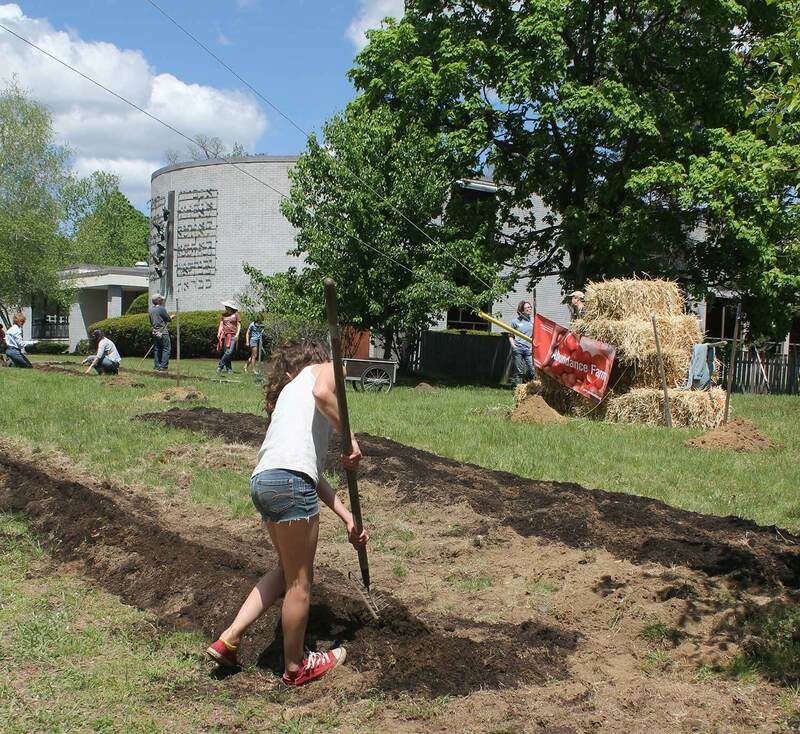 Abundance Farm is a one-acre food justice farm and outdoor classroom. The project forms an innovative collaboration between three Northampton institutions – Congregation B’nai Israel (a Jewish synagogue), the Northampton Survival Center (a food pantry serving 4500 people a year from 18 communities) and Lander Grinspoon Academy (an elementary school). Prior to the 1950’s, the site was home to Northampton’s Alms House and served as a refuge for local residents needing shelter, food and other services. 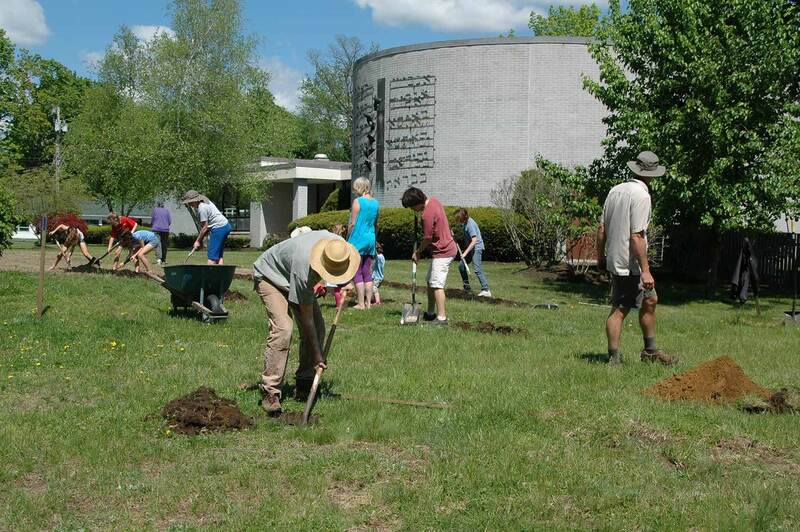 The Congregation purchased the plot adjacent to the synagogue in 2002 but the land lay fallow for a decade until community members started a garden. The Abundance Farm project builds upon the site’s rich history of community building while contributing to greater food security for those in need. SITELAB works with Abundance Farm to provide design leadership, visualization and graphics for master planning, site layout and graphic communication. Design work seeks to render Jewish concepts in spatial terms. For example, the biblical Jewish law of “Pe-ah” required farmers to leave the corners of their fields unharvested so that those who are hungry could pick what they needed with dignity. 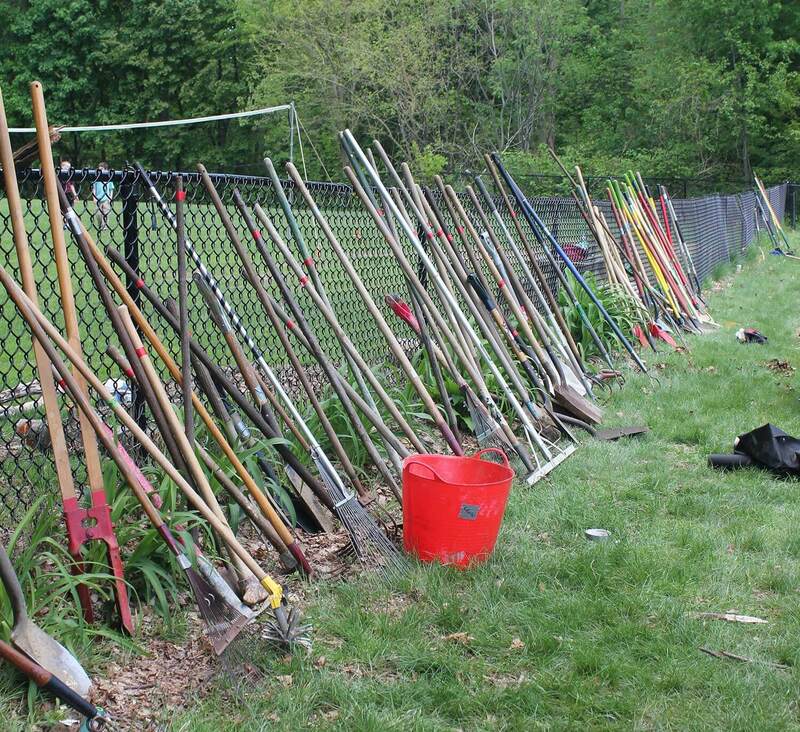 To operationalize this concept in the Abundance Farm master plan, a pick-your-own orchard is located visibly and publicly along the site’s sidewalk and street frontage.